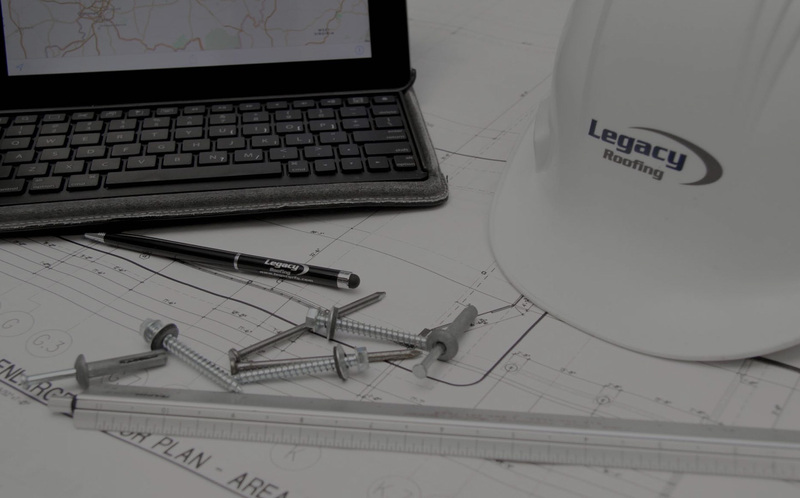 Whether you’re looking for a roofing contractor for your commercial building or residential home, or you’re in need of an entirely new roofing system, Legacy Roofing is one of the largest and most respected roofing contractors in Ohio and Florida. Licensed and insured, Legacy has grown quickly through repeat customers and referrals from the quality of work performed. 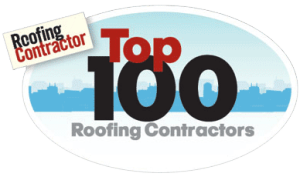 Legacy Roofing is Proud to be a Top 100 Roofing Contractor in the United States! 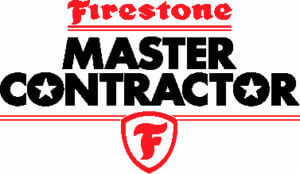 "You are the best roofing company that we have dealt with. 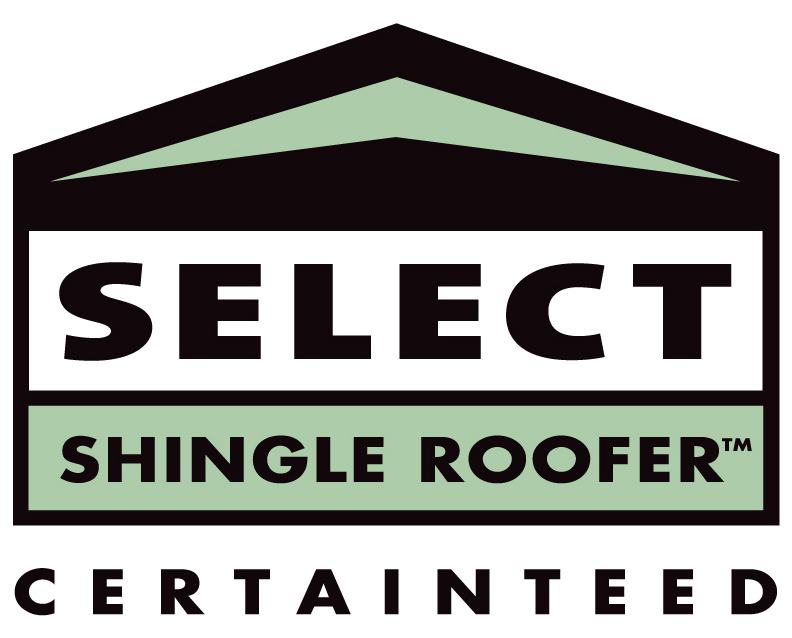 We will continue to use you for all of our roofing needs." 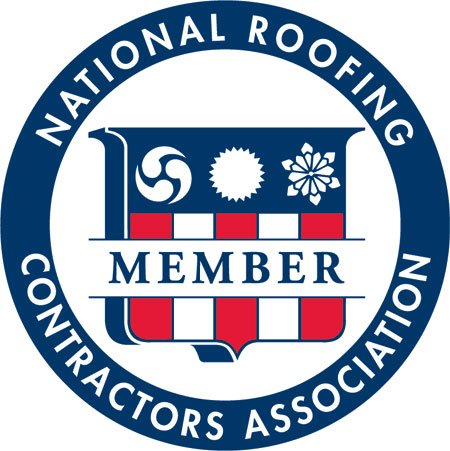 "I continue to make Legacy my first referral when someone asks me if I know someone that I trust in the roofing business!" "With multiple properties to manage, I can always count on Legacy Roofing to get the job done right." 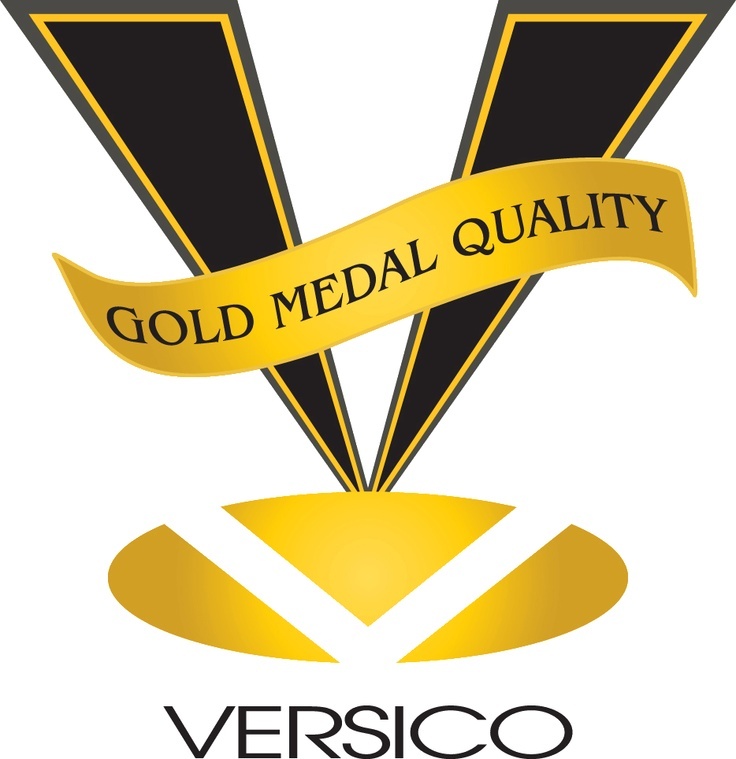 "Legacy has replaced several roofs for us over the years, and have always delivered with their quality." "I just want to extend a big "Thank You" for the quick response. 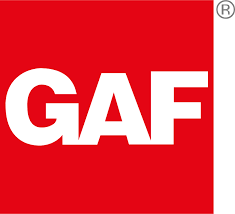 This kind of service is difficult to find in today’s business."